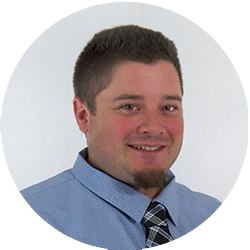 Growing up with the family business, Wynn has progressed through the various positions within the company from labour foreman, site superintendent, estimator and project manager giving him a deep understanding of the many facets of the construction industry. Over the past 20 years, Ron has built strong client and consultant relationships which provide a solid foundation for Business Development. 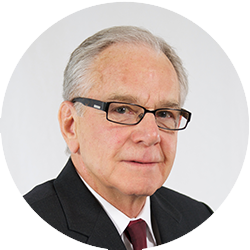 Having grown up in the business, Ron has an in-depth knowledge of our history and roots and utilizes his first hand knowledge to bring our client innovative construction solutions to our projects. Chris is responsible for treasury, audit, internal and external reporting, planning and forecasting, tax, process improvements, and team development. 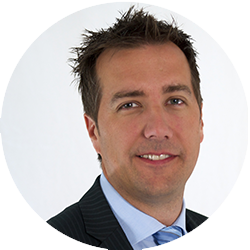 He has over 12 years of experience, and is a Chartered Professional Accountant with a Bachelor of Business Administration from SAIT (Southern Alberta Institute of Technology). 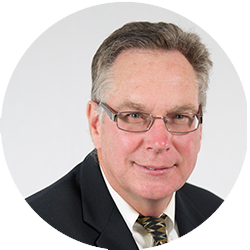 A graduate of McMaster University with a Bachelors Degree in Business, Dale has over four decades of experience in the construction industry. His focus on teamwork and collaboration have driven our reputation for providing clients with detail-focused, value-added solutions.